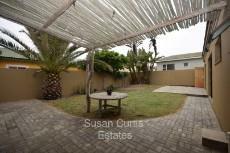 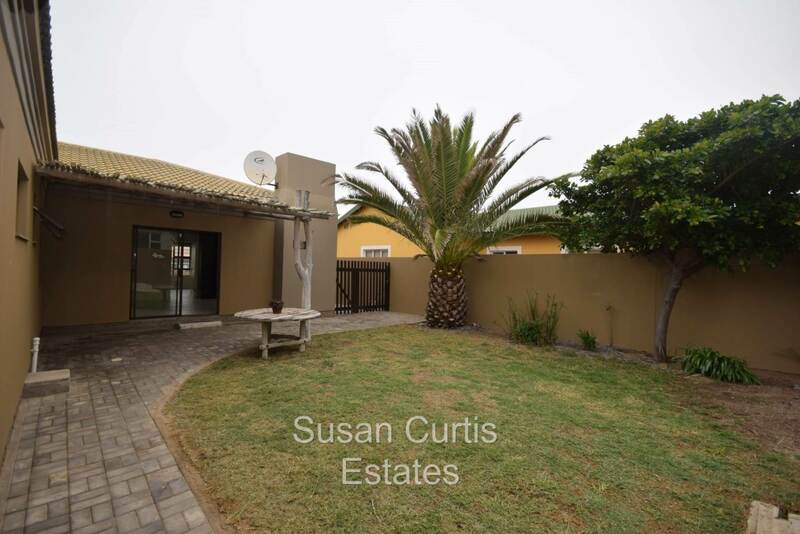 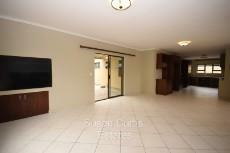 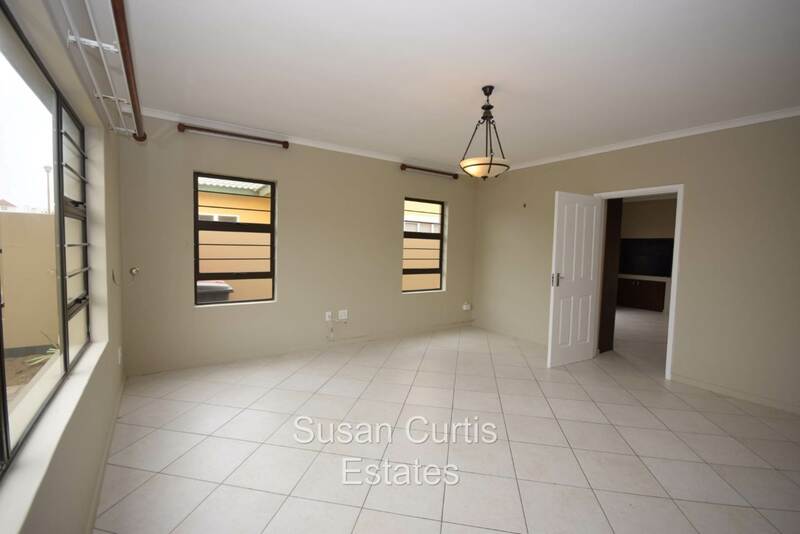 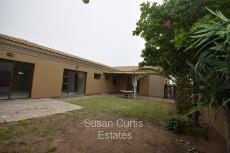 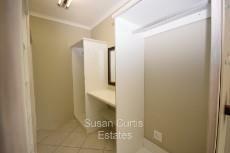 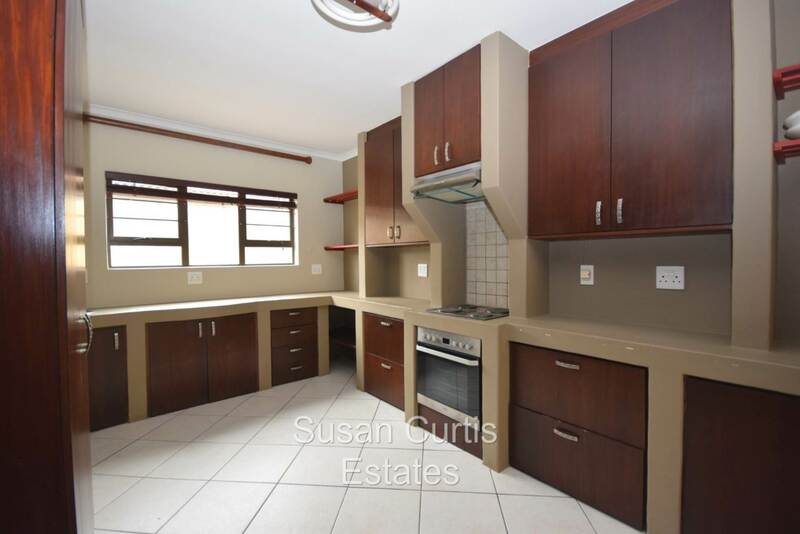 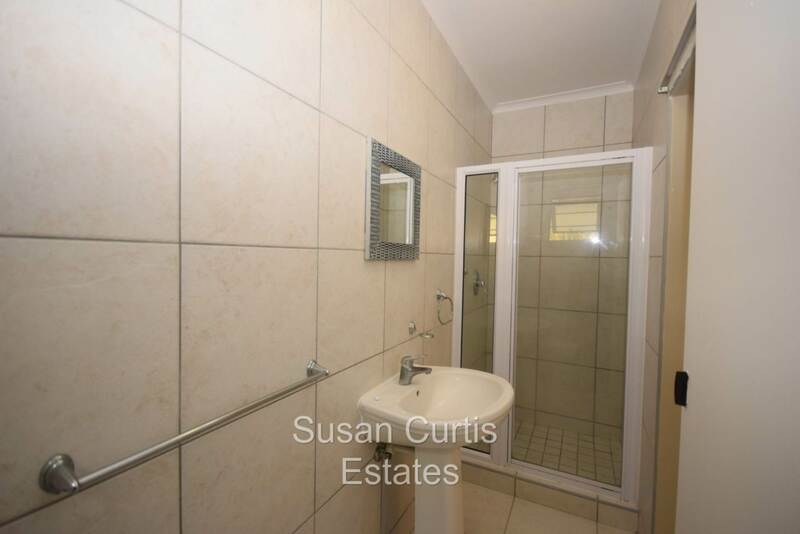 One level family home accross the street from the oceaan, in very sought-after area in Vogelstrand. 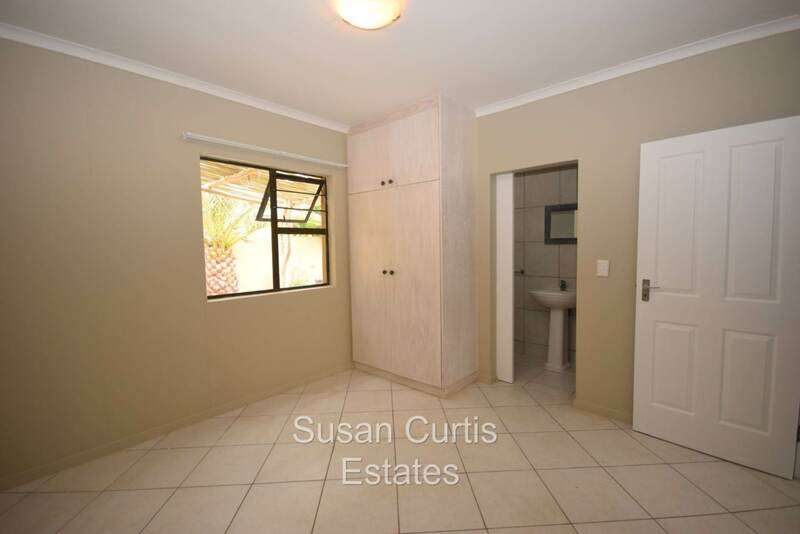 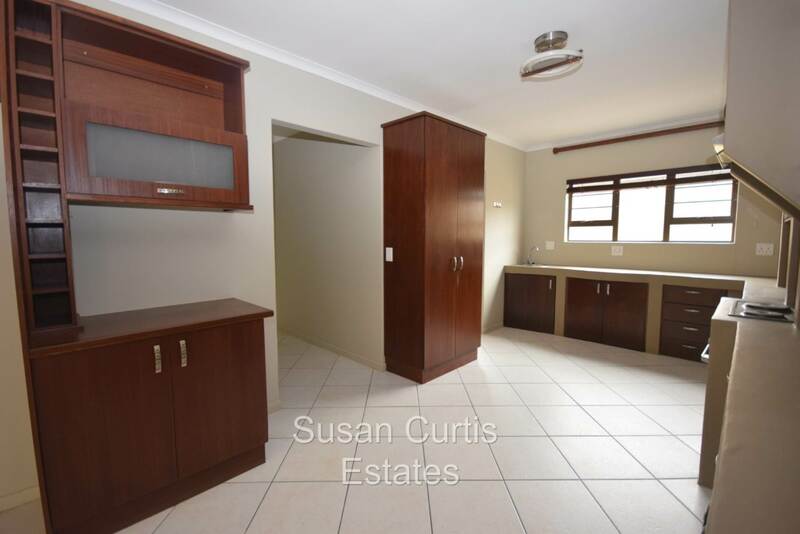 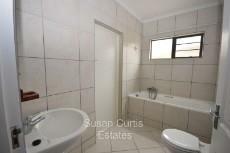 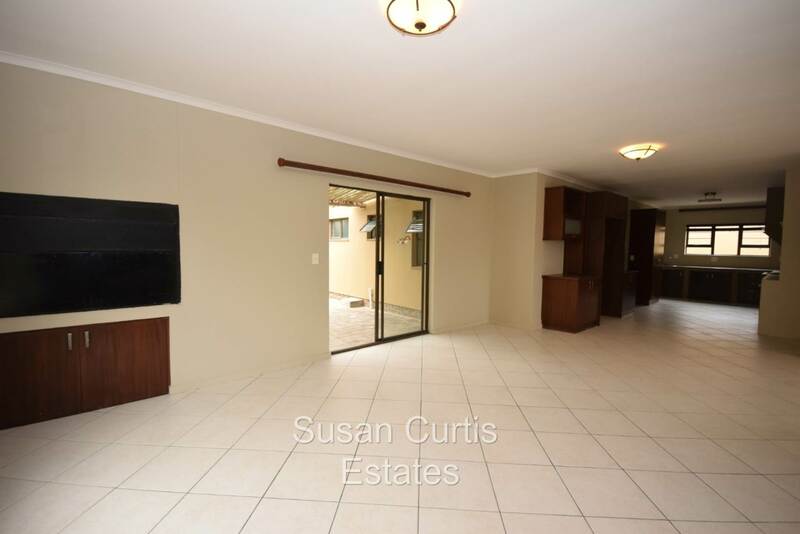 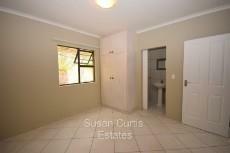 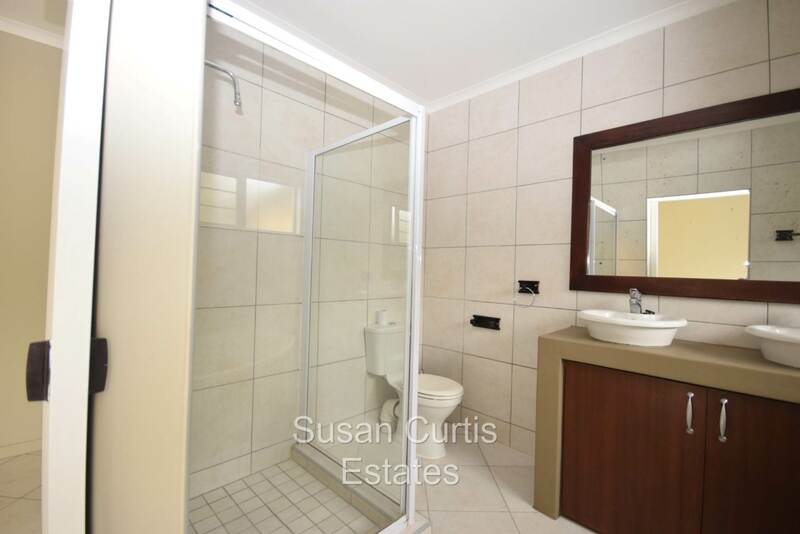 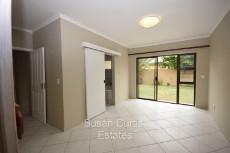 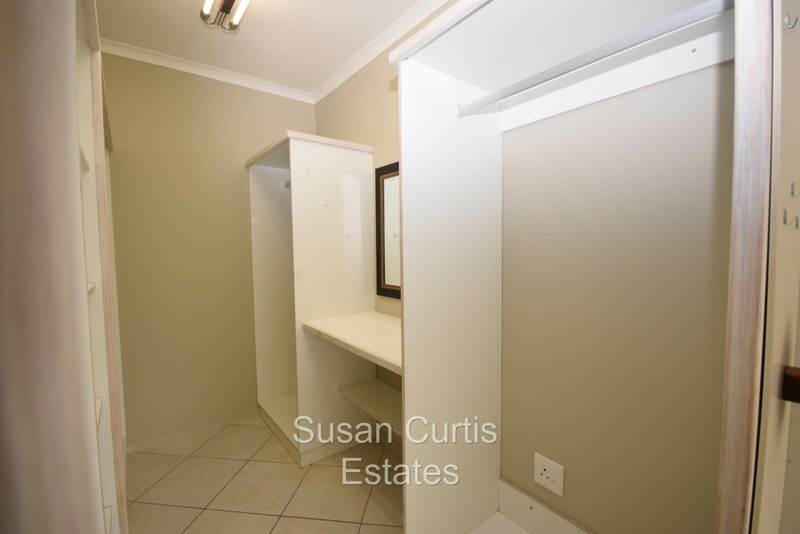 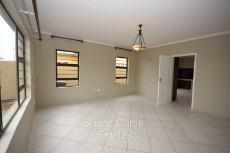 Separate, with own lock-up garage a full flat that can be rented out. cc Registered.